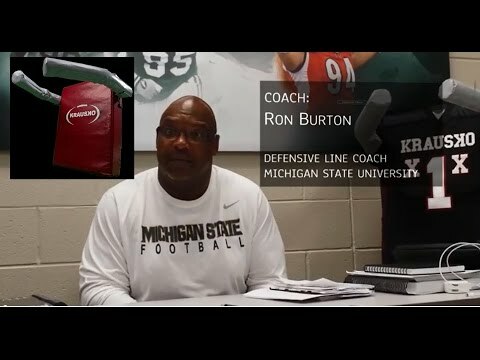 The blocking assignment for a linebacker (ROLB/SLB and LOLB/WLB) is to get rid of the block as quickly as possible! 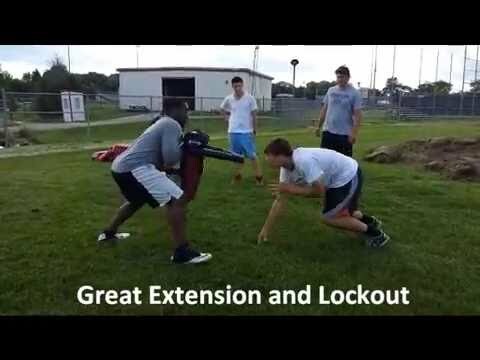 These outside linebacker blocking pads help a “Sam"- strongside, “Will,”- weakside, learn to perform his duties to the fullest: gap control, pass rush, run stuff, delayed blitz, shed and finish. 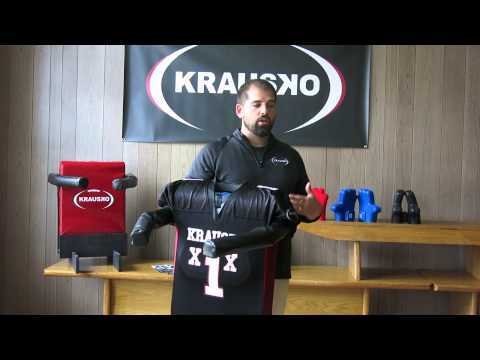 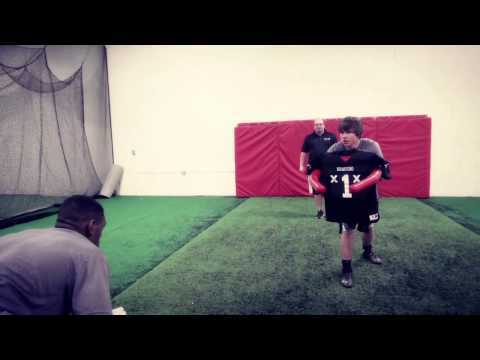 These blocking pads allow the player to practice linebacker drills at full speed and avoid injury. 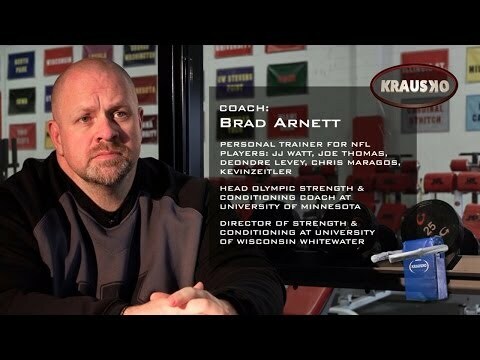 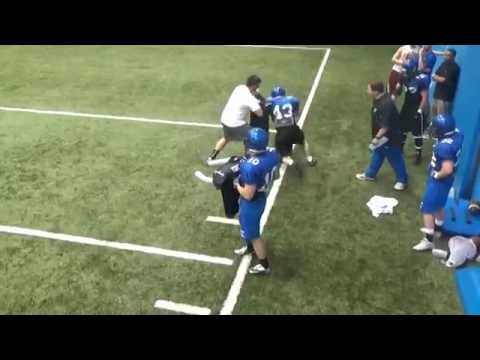 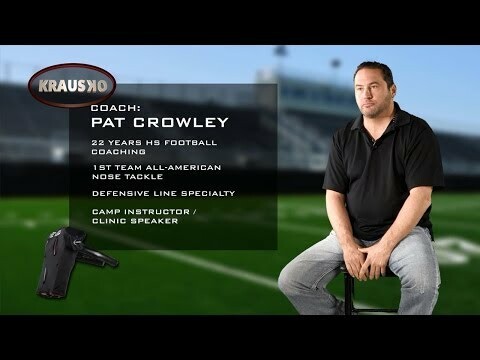 He’ll learn power, leverage, edge rush , tackling, taking on the block – and anything else you need to teach as an adult, college, high school or youth football coach. 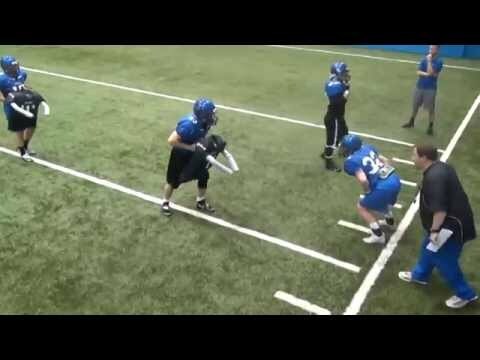 Teach your kids with a tool that simulates actual offensive movements and forces your defender to take it on correctly.